This is just a heads up. 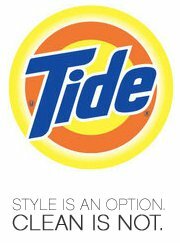 Tide on Facebook will be giving away 100,000 FREE samples and coupons on Monday, March 28 to try Tide Stain Release. “Like” Tide on Facebook to keep updated on the giveaway.